Advanced Aesthetics welcomes you to a new concept in health & beauty. 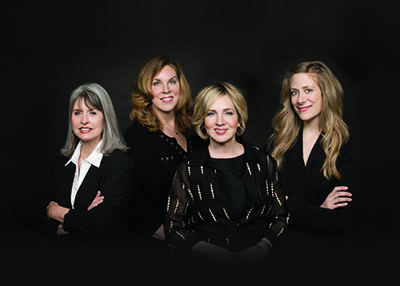 Under the guidance of plastic surgeons certified by the American Board of Plastic Surgery, our Aestheticians Chotsie Adney, Cindy Steele, and Laura Turner incorporate the most advanced skin care, cosmetic products, skin and laser treatments into our services. We place a primary emphasis on client education and the integrity of our products and services. As members of the Society of Plastic Surgical Skin Care Specialists, we are held to the highest standards of care in the industry and maintain continuing education requirements.